Agnes + Bea for Zwervend – Summer 2017. Capsule Collection for Sseko Designs Summer 2017. Design & development, initial material sourcing, production cost estimates and artisan training. Amaro Dreams for Zwervend Summer 2017. 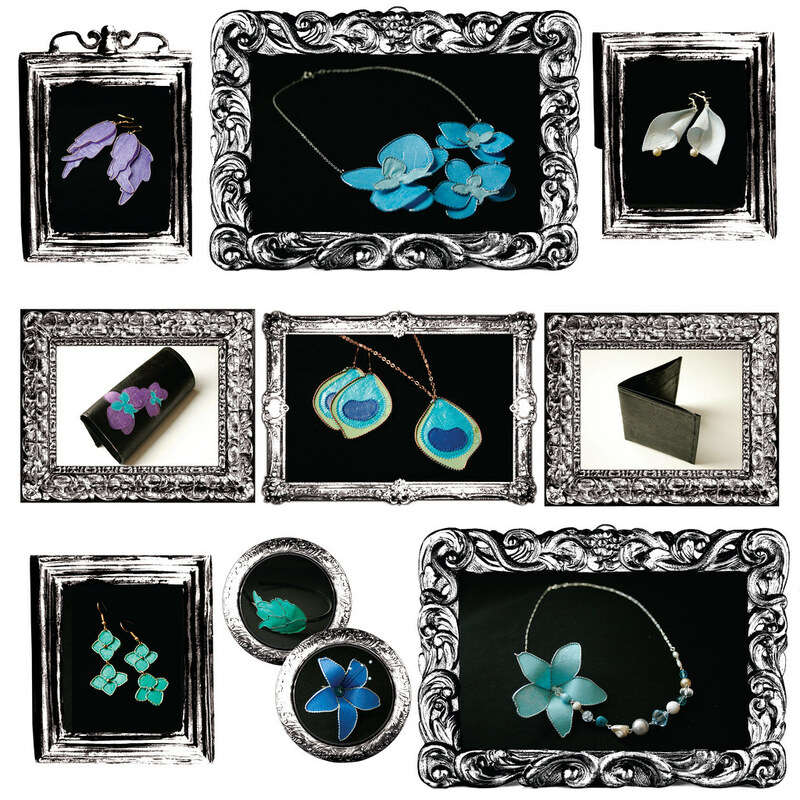 Design & development, costing, artisan training, sales & photography. 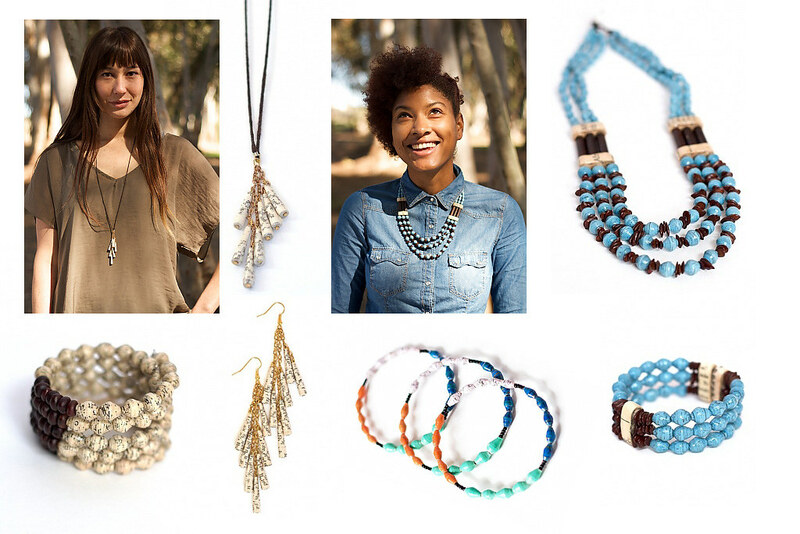 Sahara Sunrise Jewelry Collection for Sseko Designs Spring 2017. 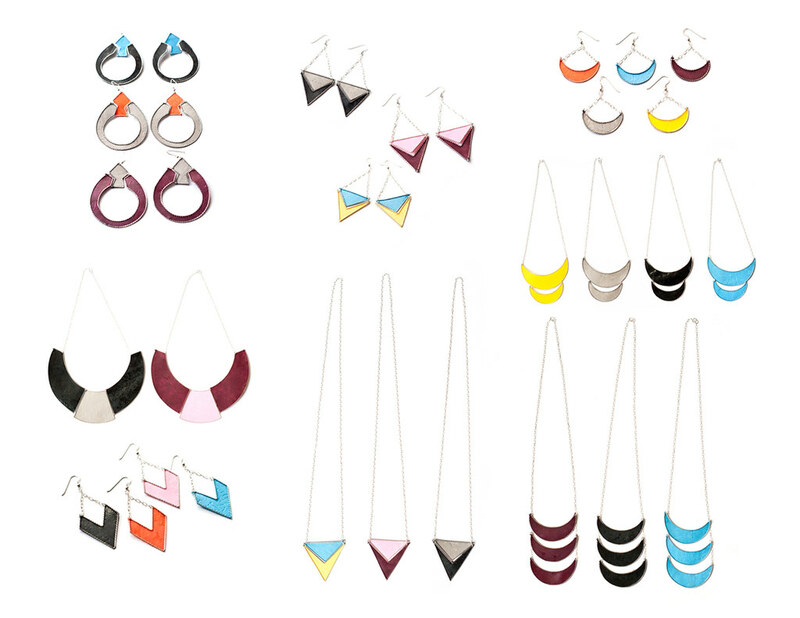 Kin Jewelry Collection for Sseko Designs Holiday 2016. Nile Capsule Collection for Sseko Designs Summer 2016. Brave Necklace for Sseko Designs Fall 2016. Design & development, initial material sourcing, production cost estimates and artisan training (remote). Design & development, production cost estimates and artisan training. 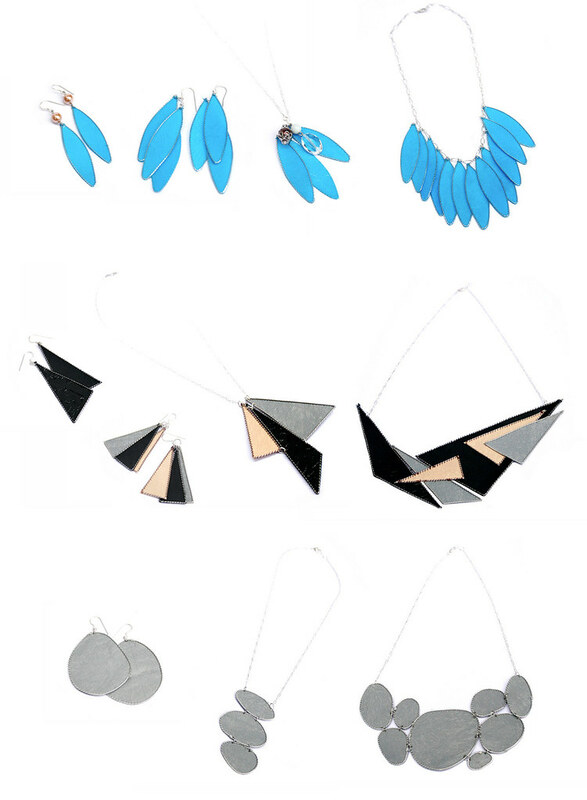 Jewelry Collection for Agnes + Bea (via Zwervend) Summer 2016. Design & development, material sourcing, production cost estimates and artisan training. Batik Capsule Collection for Sseko Designs Summer 2016. Sandals and Accents for Sseko Designs Spring 2016. 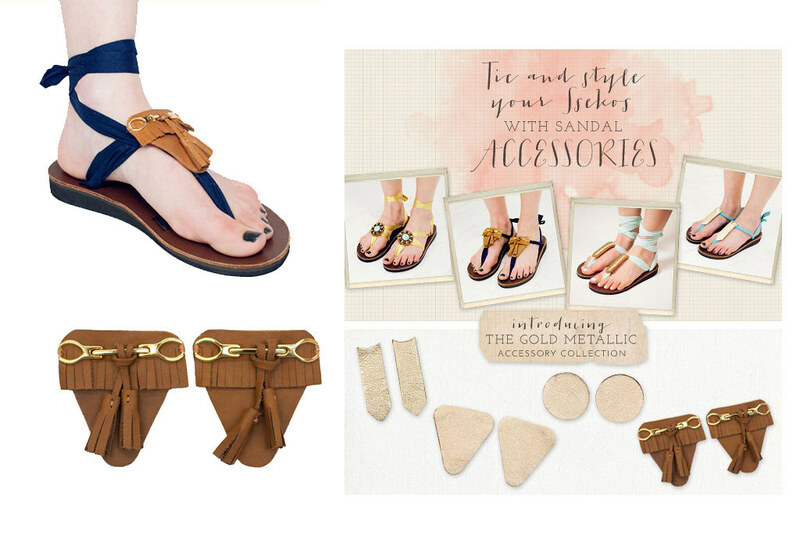 Design & Development (Caramel Crossover Slides, Rue Sandal, Accents, T-Strap Sandal), Collaborative Design & Development (Espresso & Silver Crossover Slide), Development (Wedge Sandal, Stitched Ribbon Sandal), production cost estimates, and artisan training. Brave Bracelet for Sseko Designs Winter 2015. Design, development, initial material sourcing, production cost estimates, and artisan training. Interchangeable Tote Accent & T-Strap Sandal Accents for Sseko Designs Fall 2015. 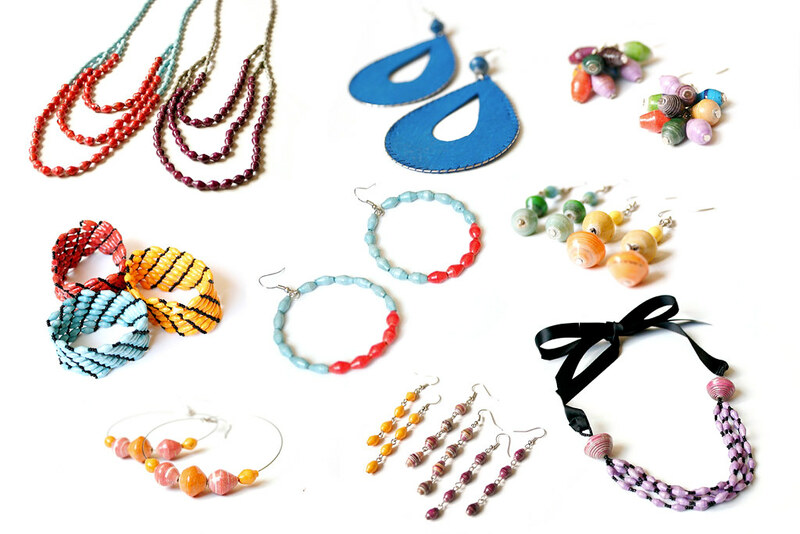 Design, development, initial material sourcing (beads), production cost estimates, and artisan training. Interchangeable Sandal Accents for Sseko Designs Spring/Summer 2015. Interchangeable Tote Accent & T-Strap Sandal Accents for Sseko Designs Fall 2014. Design (Gold Fringe Accent, Fiora Accent, Tailwind Tote Accent), development, production cost estimates, and artisan training. Design, development, and artisan training for beading sandal accent featuring keys designed by the Giving Keys. T-Strap Sandal and Accents for Sseko Designs Summer 2014. Design (Charleston Accent, Santorini Accent, Florence Accent, Cypress Accent) Co-design (t-strap sandals), development (all accessories and sandals), and artisan training (all accessories and sandals). 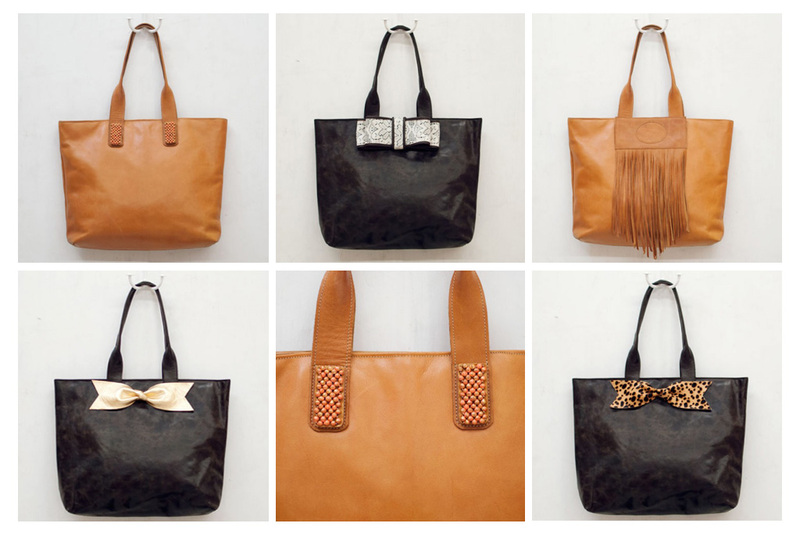 Tote Accents for Sseko Designs Spring 2014. Design (Lace Bow, Fringe Accent), Recolor (Coral Gold Spray Accent, Leopard Bow Accent, Gold Bow Accent), development (all accents), and artisan training (all accents). Design, product development, and artisan training. 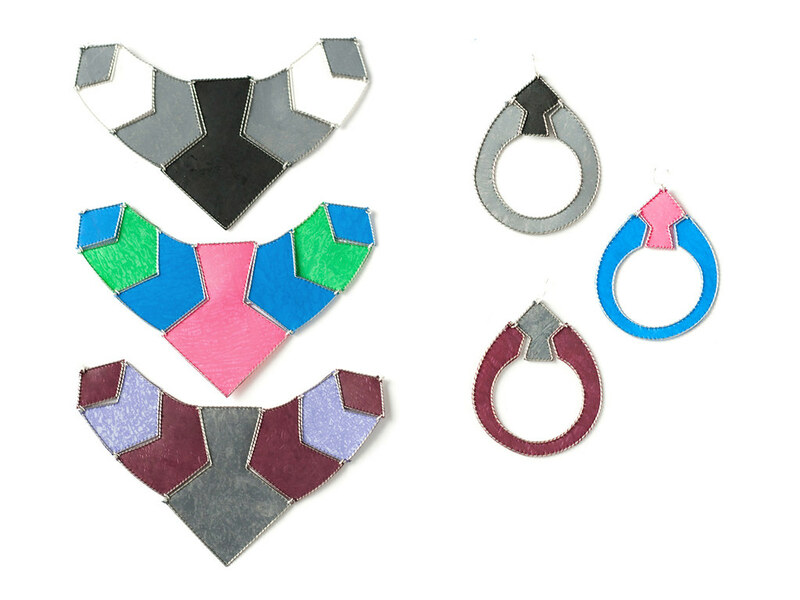 Concept Development (Hammered Gold Bauble, Silver Glitter Bauble, Gold Triangle Bauble), recolor (Black Sequin Triangle) and artisan training (all accessories). 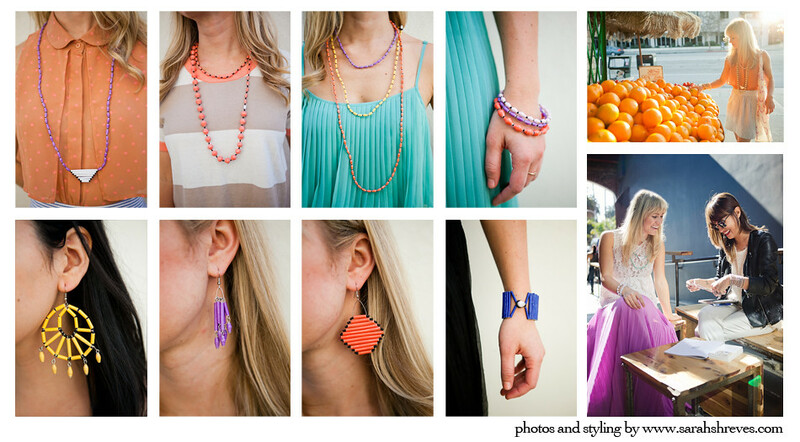 Sandal Accessories for Sseko Designs Summer 2013. 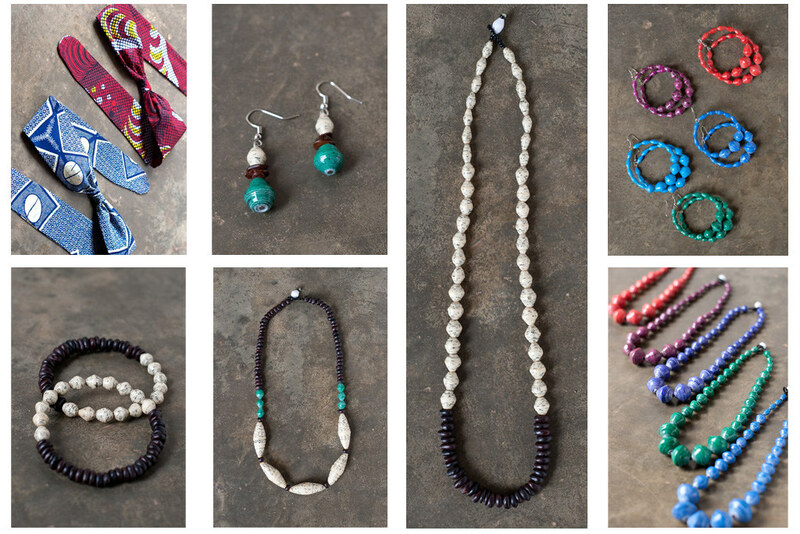 Design (Beaded Sheba Triangle, Beaded Josephine Circle, Beaded Rio Long Accessory, Simple Fringe), development (all accessories), and artisan training (all accessories). 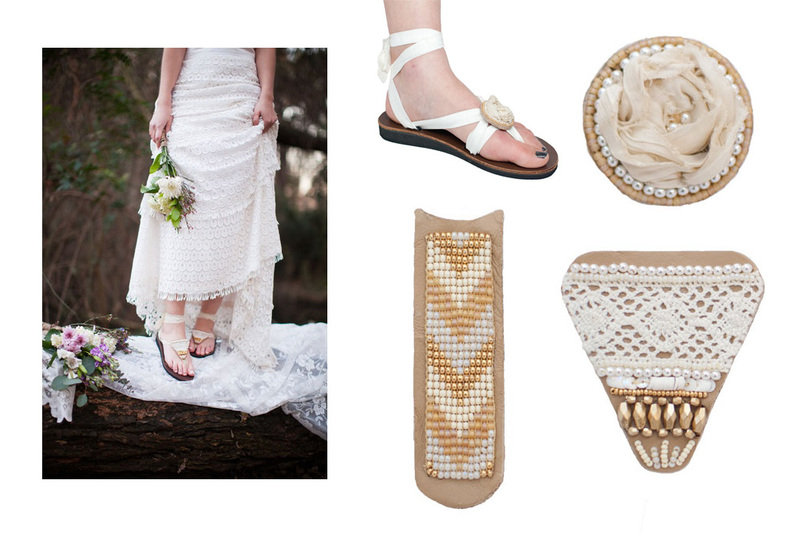 Wedding Sandal Accessory Collection for Sseko Designs Spring 2013. Design, development, and artisan training. 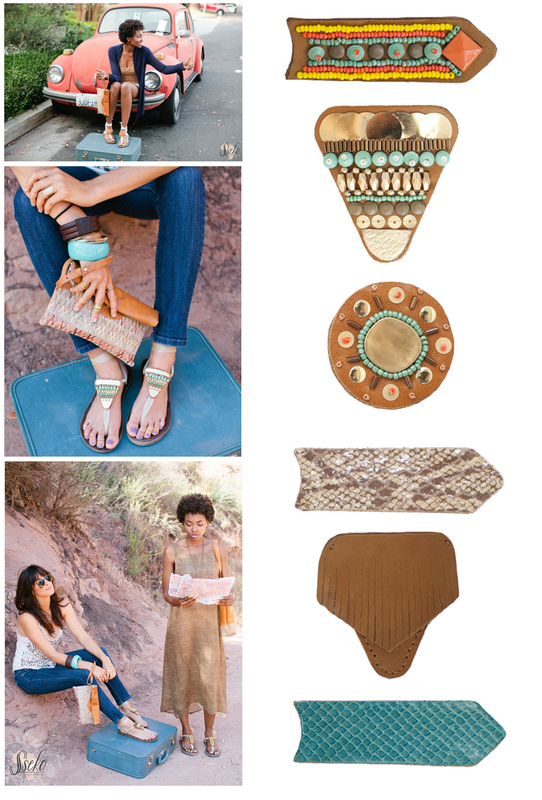 Spring Sandal Accessory Collection for Sseko Designs Spring 2013. 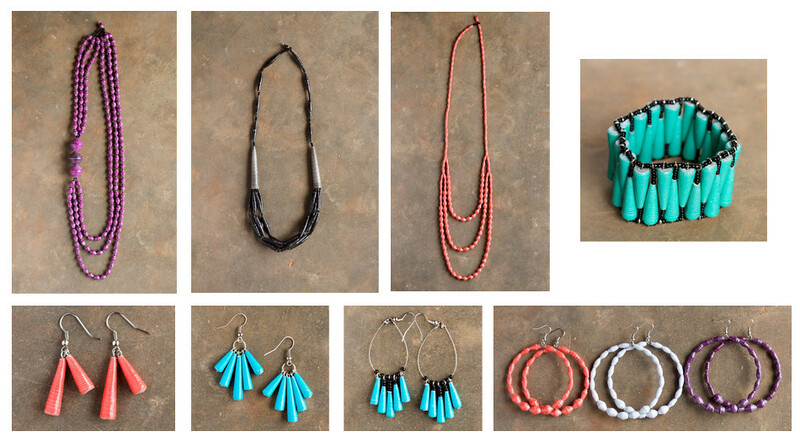 Design (tassel triangle), development (gold accessories & tassel triange), and artisan training. 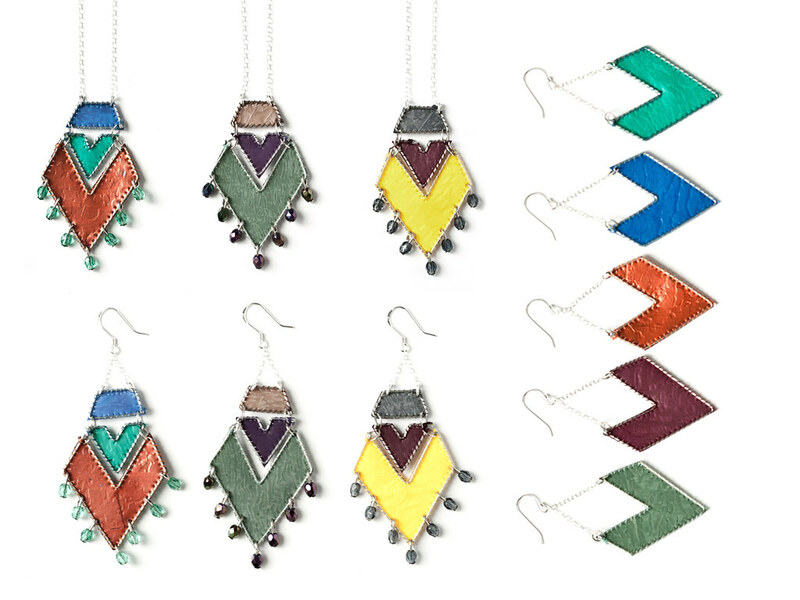 Recycled plastic bags and fair trade sterling silver. Design & production. 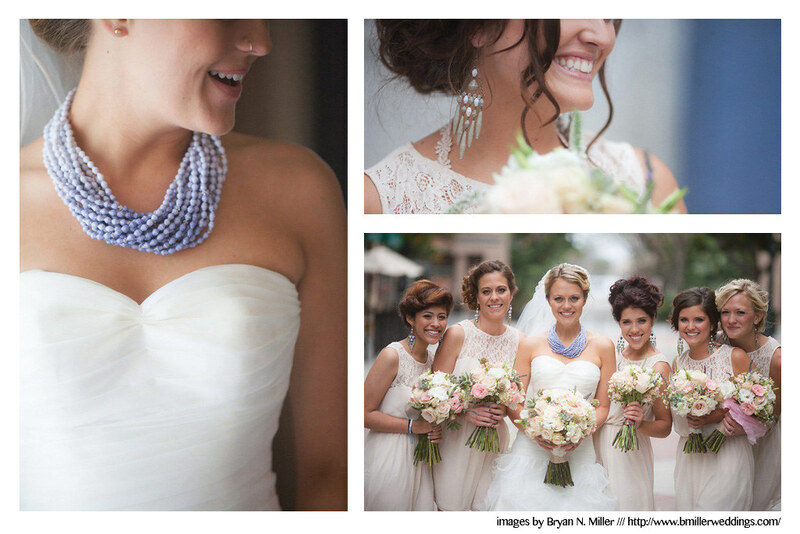 Custom wedding jewelry collaboration with Ember Arts. Photos by Bryan N. Miller Photography . 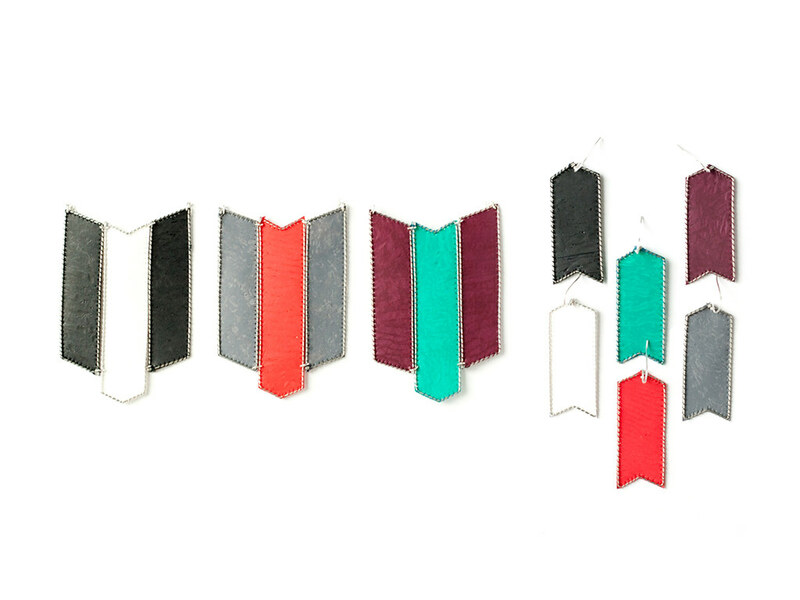 Recycled plastic bags and sterling silver. Design & production. 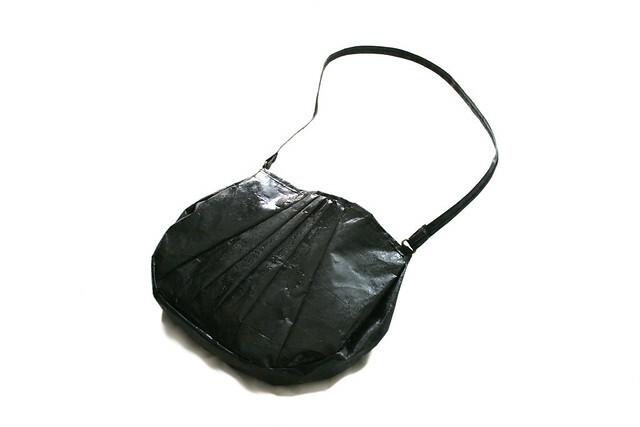 Recycled plastic bags. Design & production.